JSP ECHONET Lite middleware is software that enables you to expedite product development and reduce costs. JSP ECHONET Lite middleware is made of Java, runs on OSGi Framework. Even if you don’t know much about ECHONET Lite specification, you can use JSP ECHONET Lite middleware easily. By developing your application as OSGi bundles, it can easily be expanded. 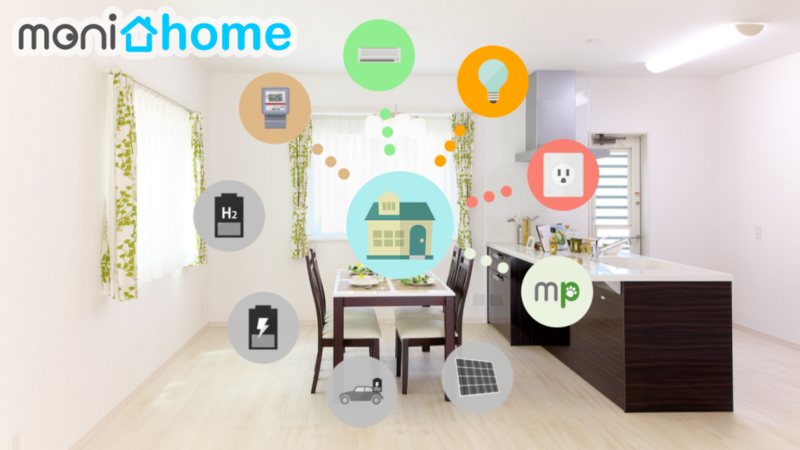 We hope you will use JSP ECHONET Lite middleware for developing gateways or as infrastructure software of Smart House.